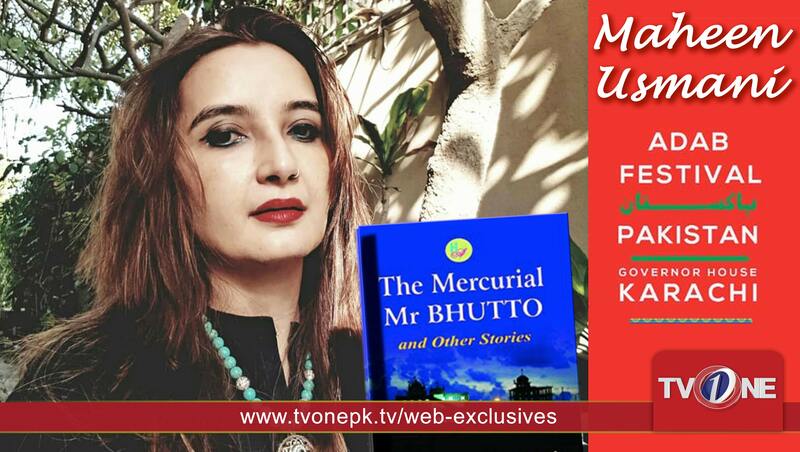 The title, The Mercurial Mr Bhutto & Other Stories at first might suggest the book is just about the former Prime Minister of Pakistan, Zulfiqar Ali Bhutto, but it is just a small part of the debut collection of powerful short stories. Indeed, Maheen sketches an elegantly constructed plot based on Mr Bhutto’s downfall by his handpicked Army Chief Ziaul Haq and the turbulent time that ensued in the country. Except, the story is seen through the eyes of a child. Maheen was joined by impressionist and comedian Shafaat Ali, along with surprise guests Sarwat Gilani and husband Fahad Mirza. Sarwat’s outfit was the fashion rage of the session, wearing a crimson sari complete with poetry by Zehra Nigah. And while the initial banter was light-hearted, the session drew on much more serious notes.